Do you live in Winston Hills and are looking for a reliable Winston Hills electrician? Power Source Electrics are Winston Hills Electricians you can count on. Power Source Electrics (PSE) is is based in Winston Hills and services the residential area, high end builders, business owners and strata managers; covering all aspects of electrical works in the Winston Hills area from minor electrical installations, repairs and maintenance to larger and more complex works. We strive to be the preferred Winston Hills Electricians. 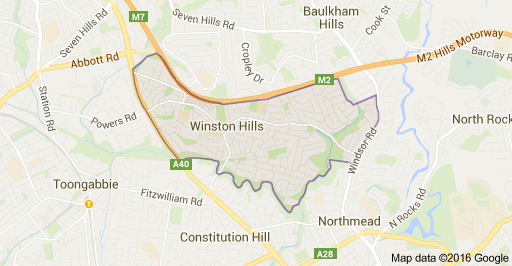 Being local to Winston Hills means we can get to your home or business fast. Whether it is a small electrical job or a large one, call your local Winston Hills Electrician Michael on 0433 363 675.